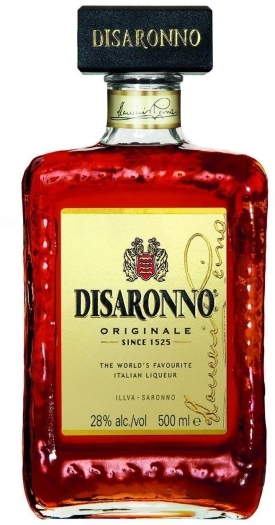 Disaronno is the “world’s favourite Italian liqueur”. Thanks to its smooth taste and unmistakable aroma, Disaronno is known as a stylish Italian icon in more than 160 countries all over the world. For over 500 years it has represented "Made in Italy" and today it is more and more of a leader, always remaining up to date. Disaronno is a pleasure to taste "on the rocks" and, thanks to its mixability, makes every cocktail unique. •Disaronno captures the senses with its amber colour, rich aroma and incomparable taste which has made it the world's favourite Italian liqueur. 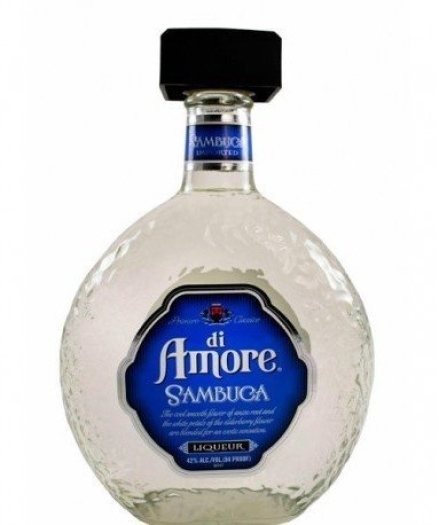 •Perfect on its own or over ice, Disaronno is also great to mix with. 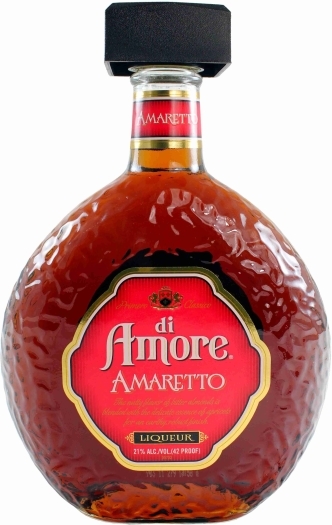 Try it with your favourite fruit juice (such as orange or cranberry), with cola or in a stylish cocktail. Sugar, alcohol, flavouring, glucose syrup, caramel.